Learn how the auto industry is driving productivity and new revenue opportunities outside traditional models. As the auto industry tightens around speculation of a plateau in vehicle sales, automakers and suppliers continue to leverage technology to gain operating efficiencies within current production workstreams. The pending shift towards the ‘big three’ industry mega trends — electrification, autonomy, and shared mobility — puts more pressure on the ability to squeeze productivity out of existing facilities to maximize profit margins. Organizations across the world are turning to these emerging technologies to help drive productivity. Aside from the traditional revenue generated by sales, parts, and service, the advancement of technology has led to greenfield revenue opportunities, waiting for incumbents and challengers to capture this newly created billion-dollar global marketplace. Outside of these models is an area gaining visibility and attention to increase profit: operational efficiency. This can be anything from decreased service or repair time to shipping and logistics networking, and can be measured by either decreased operating costs or increased output. Let’s explore some technologies on the forefront of this industrial evolution. Industrial IoT is an area where many auto manufacturing organizations are continuing to invest heavy R&D dollars. Systems of IoT sensors and data analysis tools, or Analytics of Things (AoT) solutions, are transforming the industry on the assembly line and out on the road. IoT sensors collect data at vehicle production and after the factory. Historical and real-time analysis reveals optimization opportunities across complex systems of machines and human operators. Business decisions directly informed by these analytics can reduce costs for manufacturers, suppliers, service providers, and drivers. Equipment failure is a business-critical challenge for all manufacturers. Assembly lines fitted with sensors can deliver actionable data and insights to operators and repair teams. Machine learning algorithms can analyze failure histories, predict future performance, and create preventative maintenance schedules. Reduced repairs to equipment, less line stops, and extended equipment lifetimes increase operational performance and output. Vehicles on the road gather data from sensors on engines, batteries, brakes, and more. Road data can be retrieved by connected systems embedded during assembly, or driver-installed devices connected to diagnostic (OBD) ports located under every car’s dashboard. Analysis of this field data can be used to reduce owner maintenance costs, predict and prevent recalls, and track system performance towards future improvements. 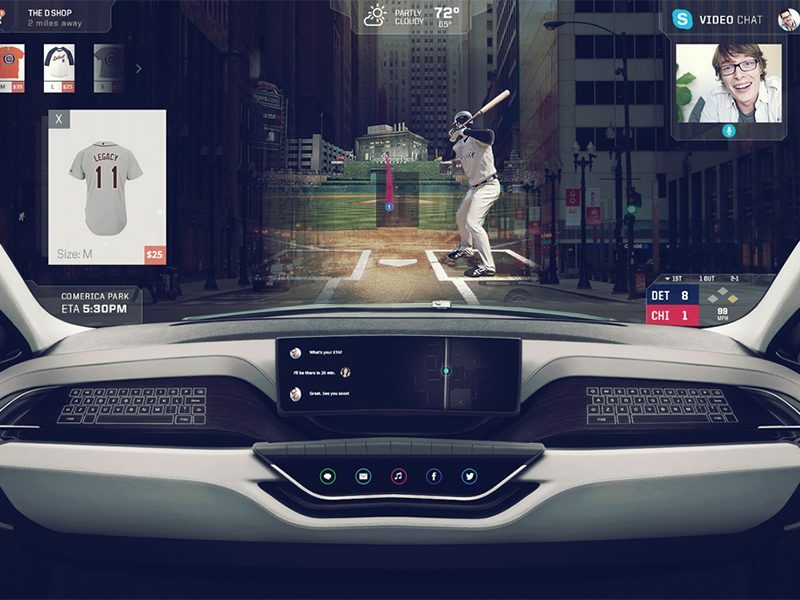 AR/VR see increasing adoption by the automotive industry as tools to improve production processes, increase customer engagement, and improve customer service. Car manufacturers are testing vehicle designs, safety, and tolerance in virtual reality environments. Virtual prototyping increases speed and accuracy of engineering decisions, and reduces cost of iterations typical of physical prototyping. VR test drives are being offered in dealerships and at customer-focused events. Drivers can virtually experience vehicle safety, performance, and technical features. Analytics tools collect customer demographic and behavior data, helping sales teams target top in-market interests, and manufacturers gain insights into future feature demand. Maintenance technicians wearing AR glasses can view virtual overlays of information about the engines they’re working on. Real-time access to parts history, highlighted components requiring replacement, and step-by-step videos guiding tasks required are improving repair effectiveness and service speed. Blockchain technology enables the secure creation and distribution of definitive transaction records within a business network. The financial sector is pioneering adoption of blockchain and distributed ledger solutions. 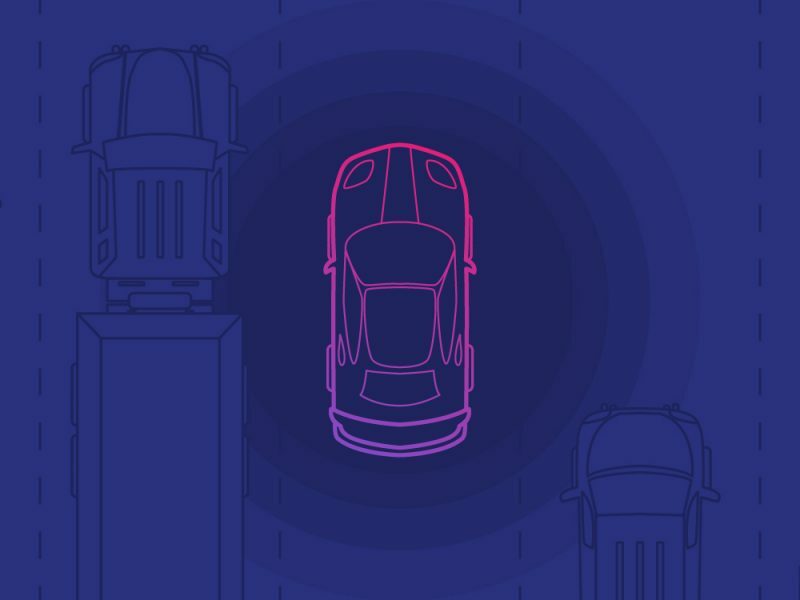 With its complex ecosystem of parties involved in production, distribution and service, the automotive industry is prime for disruption by this emerging technology. Recently, Ernst and Young launched Tesseract, an integrated mobility platform underpinned by blockchain. 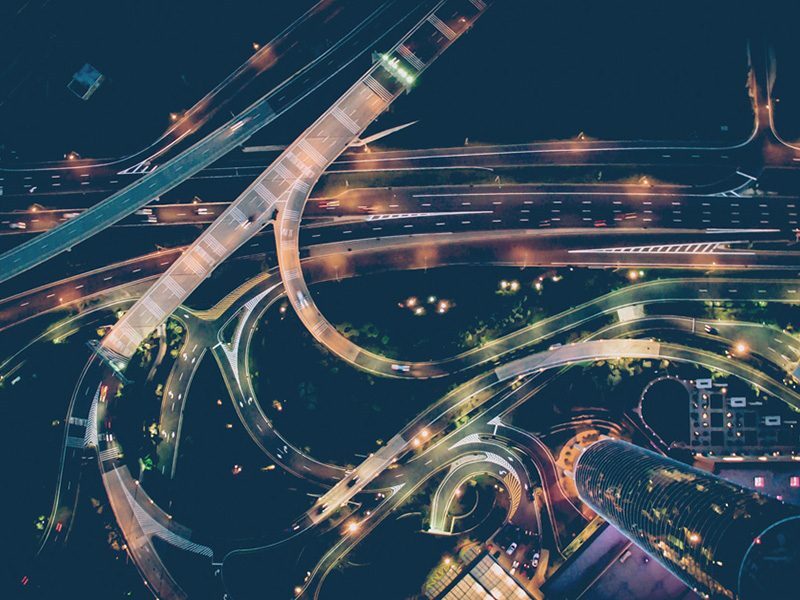 This newly-created platform looks to secure the way businesses and end users interact, ultimately creating a trusted ecosystem within the transportation industry. Blockchain systems improve access and transparency of trusted information between transacting parties. Manufacturing plants using blockchain to manage supply chain activity across assembly, parts, suppliers, and transportation providers could reduce order errors, ensure delivery times and keep inventory levels optimized. Manufacturer challenges created by non-genuine parts could be addressed using blockchain. A distributed ledger system would allow manufacturers, service centers and customers to trace replacement parts back through all steps in their supply chain. Access to guaranteed histories of genuine parts would reduce repairs, drop warranty costs and increase brand reputation. The IoT sensors already in most modern vehicles are generating terabytes of data every hour. Blockchain presents new opportunities to monetize this ocean of on-road data. Trading services and marketplaces could be created, where vehicle performance and driver behavior data is monetized to develop new technologies, applications and business models. As illustrated by the above emerging technologies, new opportunities continue to present themselves to organizations willing to take the first step towards adoption. 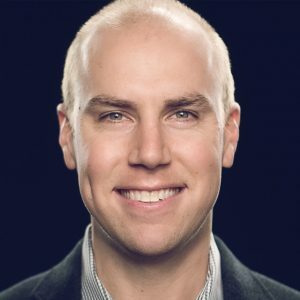 Vectorform is leading this push by helping make the technology human, putting the user first and designing experiences to fit business objectives to maximize ROI. Development of a business case has become a key step to gaining internal funding for project initiatives. During this process, clear and definitive goals and objectives are laid out to set a framework around outcome expectations. Learn more about how Vectorform is helping shape this evolving industry at www.vectorform.com.